Longest Bull Run in History!!! What Could Go Wrong??? 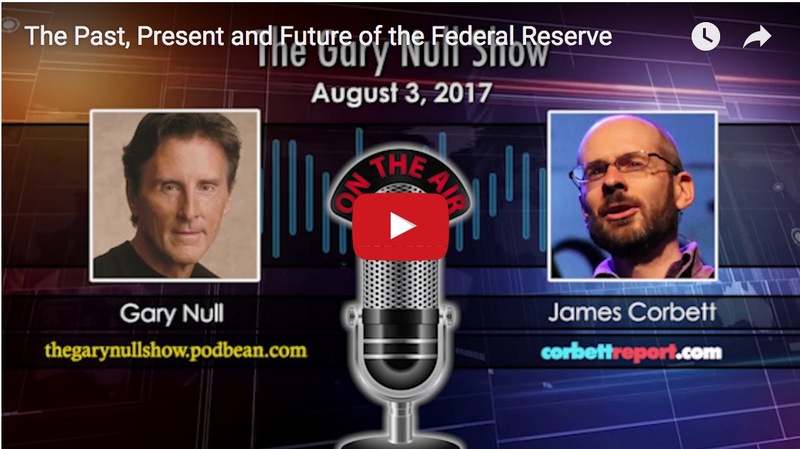 http://www.corbettreport.com/mp3/2017-08-17%20James%20Corbett.mp3 James Corbett appears on The Gary Null Show for a detailed conversation on the history, function, and future of The Federal Reserve system. 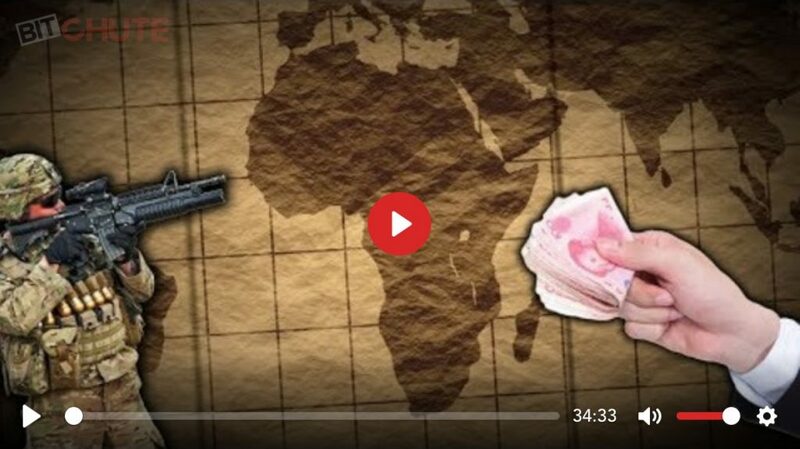 James and Gary discuss the history of the Fed as detailed in Century of Enslavement: The History of the Federal Reserve, dissect the Fed’s role in creating the financial crisis as it exists today and point to the real solution to this crisis. 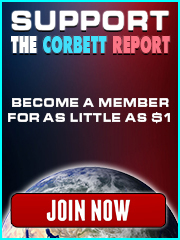 James Corbett responds to Jerry Day’s Federal Reserve challenge. 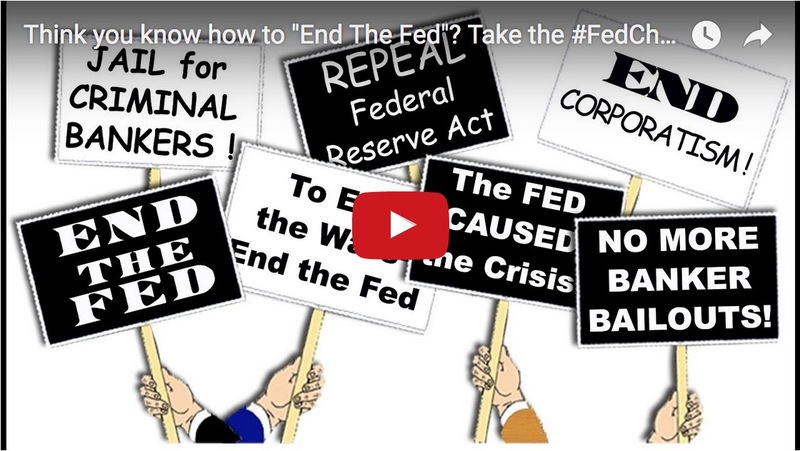 If “End the Fed” is to be anything more than a mantra, then we must have a plan in place for how to actually end the fed and what we do after it’s gone. 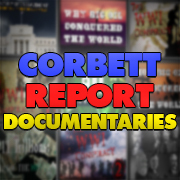 Find out James’ response in this edition of The Corbett Report. If you follow the alt media you’ve probably heard the theory that the bankers were behind the JFK assassination. The theory holds that JFK was trying to end the Fed by creating debt-free, silver-backed money through Executive Order 11110, and the bankers saw this as a threat to their monopoly over the money supply. But this theory is not just wrong, it is completely opposite to reality. Joining us today to set the record straight once and for all is G. Edward Griffin, editor of NeedToKnow.news and author of the seminal book on the Federal Reserve, The Creature From Jekyll Island. 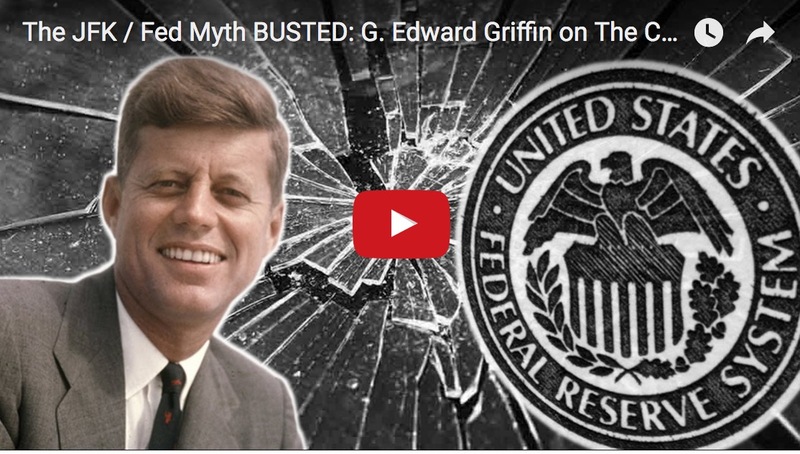 http://www.corbettreport.com/mp3/2017-05-17%20Edward%20Griffin.mp3 If you follow the alt media you’ve probably heard the theory that the bankers were behind the JFK assassination. The theory holds that JFK was trying to end the Fed by creating debt-free, silver-backed money through Executive Order 11110, and the bankers saw this as a threat to their monopoly over the money supply. But this theory is not just wrong, it is completely opposite to reality. Joining us today to set the record straight once and for all is G. Edward Griffin, editor of NeedToKnow.news and author of the seminal book on the Federal Reserve, The Creature From Jekyll Island.